An insight into the prolifically accomplished Amos Robinson, a Kinetic metal sculpture artist based in San Diego California. 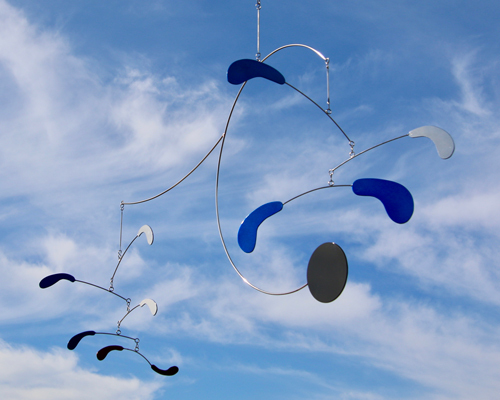 Amos Robinson is based in San Diego where he creates sculptures, mobiles and kinetic art. Motion, actual or implied, is an important component of his work and stainless steel is his main medium of expression. 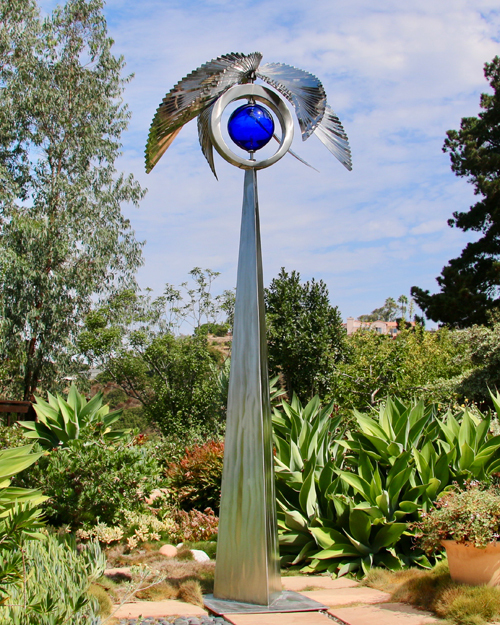 Amos Robinson is based in San Diego where he creates sculptures, mobiles and kinetic art. 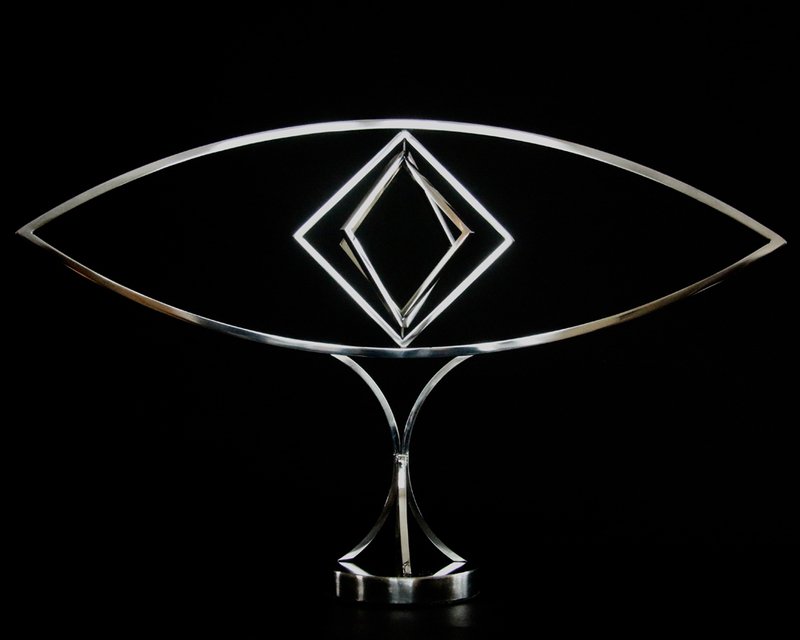 Motion, actual or implied, is an important component of Amos’ work and stainless steel is his main medium of expression. When enlivened by wind and light, his kinetic sculptures fascinate with movement, reflections and shadows. 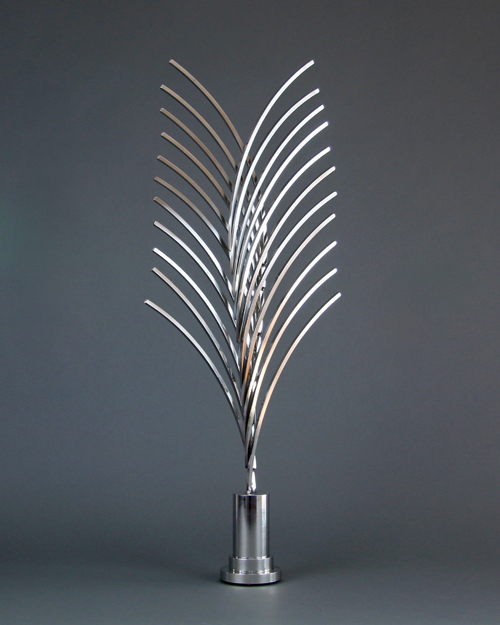 In addition to developing form, Amos seeks to represent dynamic or transformative moments when change occurs in perspective, direction or composition. Amos has 40 public art installations (22 are permanent) and his work is in many private collections worldwide.